The Puente Hills Fault is an active blind thrust fault located in the Los Angeles Basin. It was discovered in 1999 and runs in three sections from the Puente Hills region in the southeast to just south of Griffith Park in the northwest. 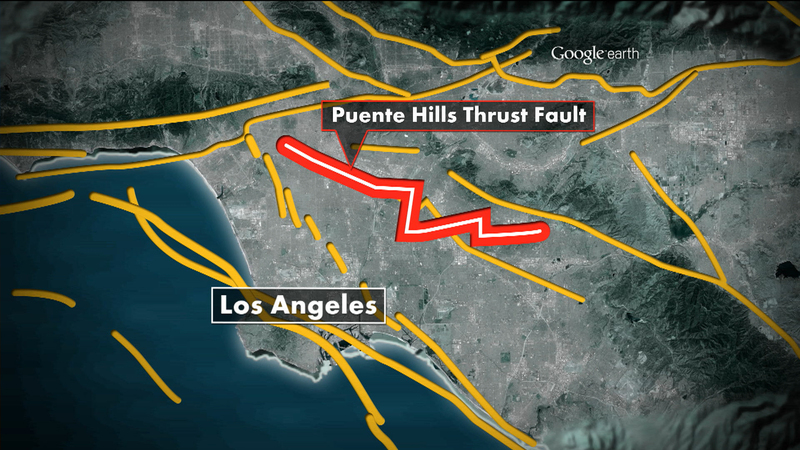 Puente Hills Fault is considered the source of the M 5.7 Whittier Narrows Earthquake of 1987.